Looking for tank game for Windows 10. 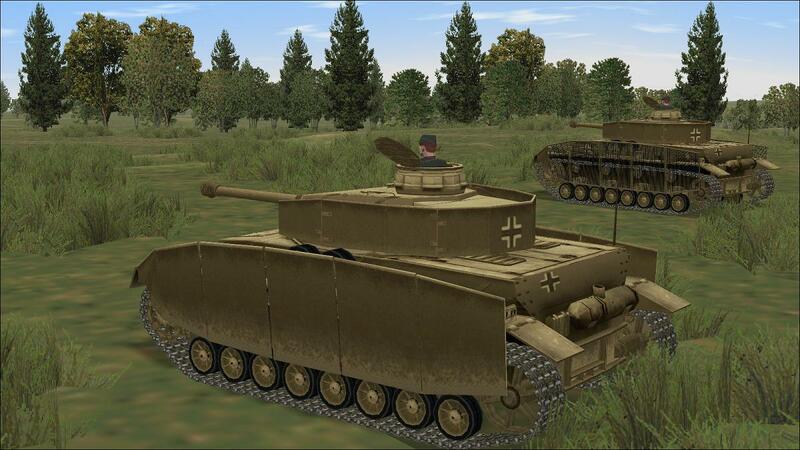 The last tank game I played was PANZER COMMANDER for Windows 95 many, many years ago. 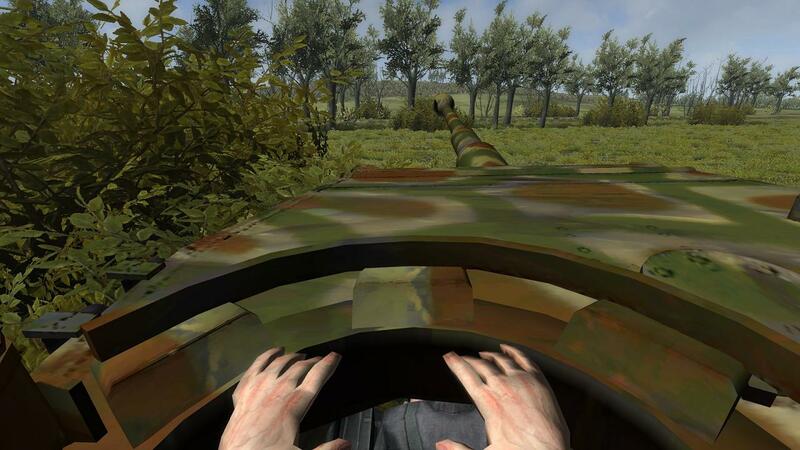 The graphics left much to be desired, but I really enjoyed the player interface, where you could create almost any scenario you wanted, and had an impressive list of tanks and assault guns to choose from. You could even go into the files, and change the tanks in the career section if you so wished. Last edited by Flaskegaard; 07-04-2016 at 12:53 AM. 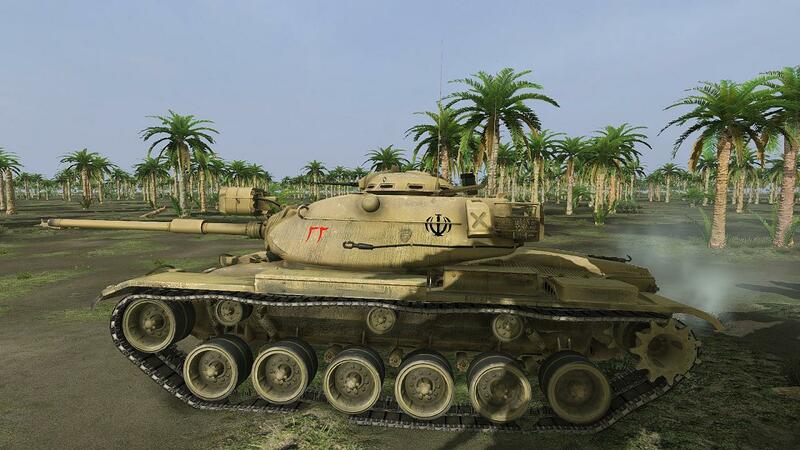 Then I recommend you try Steel Fury Kharkov 1942 with over 100 missions, weather mods, over 90 maps , 80 or more WW2 vehicles German, Soviet, US and British including the Pershing, the Tiger I and II, the JS-2 and 3, T 34/85, Panther Ausf A, D, G and F, Many variants of the Sherman, Cromwell, Firefly, Stugs, Jadg panther and Jagdpanzer IV, SU-85, 100 etc . Many interiors( not all) modded ... It works well with Windows 10 I have it on 3 laptops and pcs with Win 10. These and other videos will give you an impression of how Steel Fury plays - first video mostly stock, the others illustrating kit and missions available with mods. Steel Fury doesn't really give you much of sense of player persona or the unit you're serving with - the stock campaigns are decent, but fairly impersonal compared to PzC. The additional missions are mostly that - single missions. A few are tied together into campaigns. Some of these, like Schulze's Diary (first two screenshots below) and the movie based Fury campaign (third screenshot), attempt to provide a more immersive approach. Last edited by 33lima; 07-13-2016 at 07:58 AM. If you are fixiated on WWII, well, then that is like that. 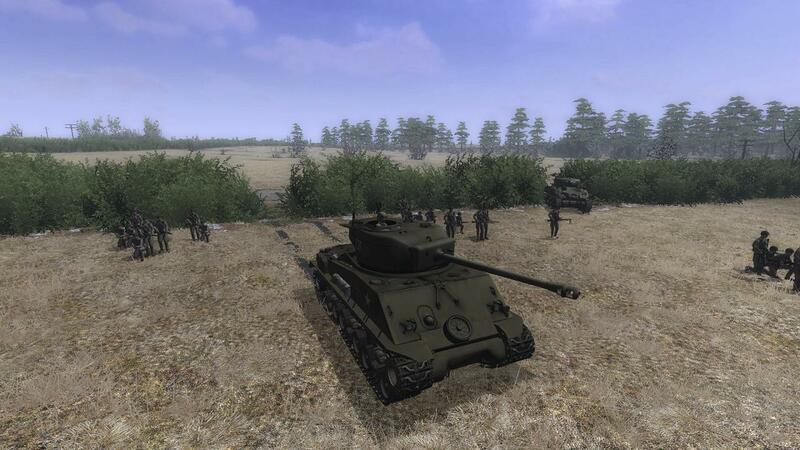 If you want a simulation of mechanised ground warfare tactics and armoured combat vehicles 50's-present, there is only one contender: Steel Beasts Pro. Sticky at the top of the forum list. Over one dozen armies int he wEst use it for crew training. The software is practcially identical, just enriched with even greater maps of often classified nature, and an interface for the external instructors. Be advised that that sticky is no longer updated by me. SBP now is on version 3.0, and 4.0 is just coming out these days, with massive additions, improvements, and new, smoother terrain engine. Youtube holds many SBP videos, but always check the date they were mnade at, and the verison. The differences in gameplay and features and graphics can be massive. eSim links in that sticky. 3.0 is on sale I read. 4.0 is coming soon, any day. I would wait for 4.0. Last edited by Skybird; 07-13-2016 at 11:55 AM. 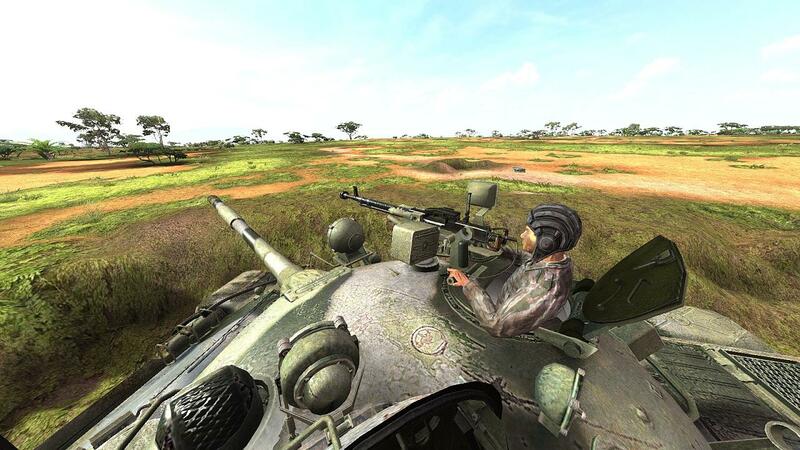 I think all the AFVs are playable, tho some will have only a few missions with them as the player's mount. 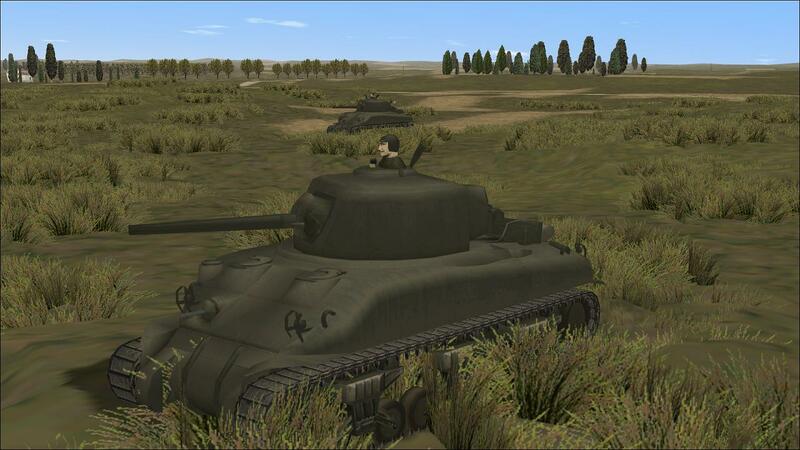 If post-WW2 tanking is an interest, an option worth considering is Steel Armour - Blaze of War - just two playable tanks (M60A1 and T-62) and it doesn't have Steel Beasts classic NATO-v-WARPAC setting but technically it's very good, especially as the developers have updated the original version. Last edited by 33lima; 07-13-2016 at 06:18 PM. Where do I purchase this game? Online?, or at a retailer? ...as is Steel Armor - Blaze of War. SABOW is also available on Steam. 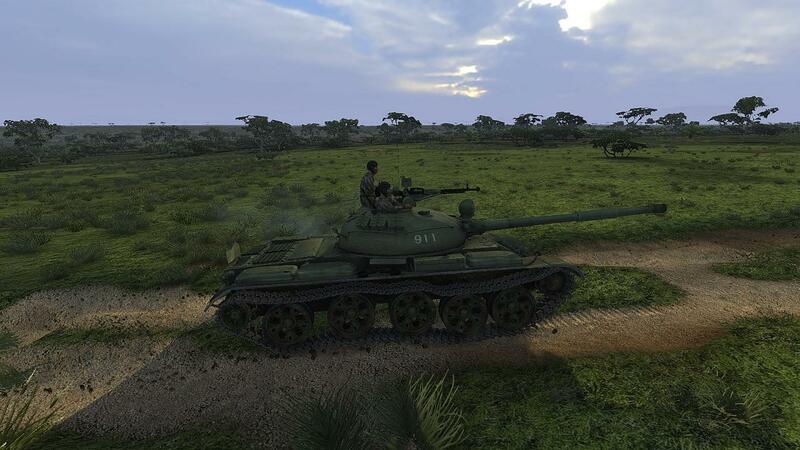 The GG and Steam versions of SABOW are fully patched by developers Graviteam, with the latest features; the DVD version, from a different publisher, can be had in some shops but isn't.